After the financial success of the film Viy 3D (2014), director Oleg Stepchenko and his team have decided to shoot a sequel that will hit the big screen in 2016. The whole thing is planned as an ‘epic horror trilogy akin to Indiana Jones‘. The new movie will take place in China and will feature legendary Asian actor and director Jackie Chan (who we hope will appear in the film as folklore monster Viy himself). 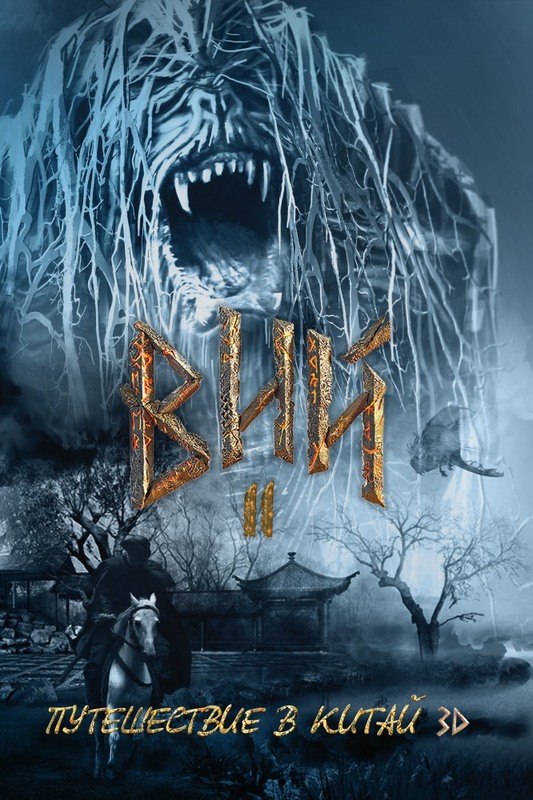 The film has been given the working title Viy II: Trip to China and will be produced in 3D as well. Viy 3D is a fantasy/horror film inspired by Nikolai Gogol’s short story ‘Viy’. According to officials, the plot of the sequel has little to do with the story by Gogol and starts where Viy 3D left it. The central character of the film Jonathan Grin (Jason Flemyng), an English traveler and cartographer, goes to China by the order of Peter I to produce maps of the Russia’s Far East. The cartographer will face crazy adventures and unexpected encounters with bizarre creatures, Chinese princesses, deadly masters of martial arts and even the king of all dragons, Loon Wang. The most famous adaptation of Gogol’s short story is considered to be the 1967 film Viy, that became the first horror film made in the USSR and topped Soviet film distribution that year.